EemsWerken provides optimal services in transportation of vessels on their own keel, fully scalable to the customer’s requirements. EemsWerken provides a wide range of comprehensive services: voyage planning, agency, immigration, bunkering, provisions, technical stores, crew, technical and operational office support during the voyage, field service engineers for trouble shooting, maintenance and repair, certificates, ISM and ISPS systems, training of local crew, delivery of new builds and more. 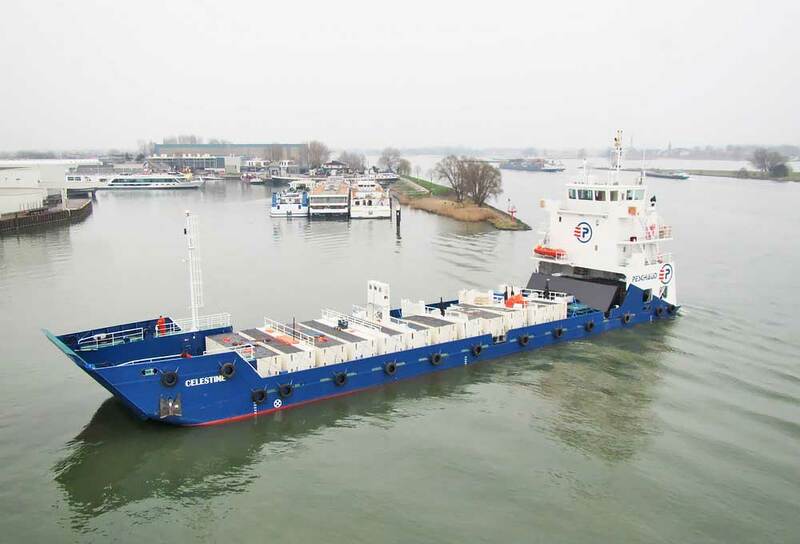 EemsWerken has already successfully delivered tugs, coasters, dredging equipment, pontoons and river barges.